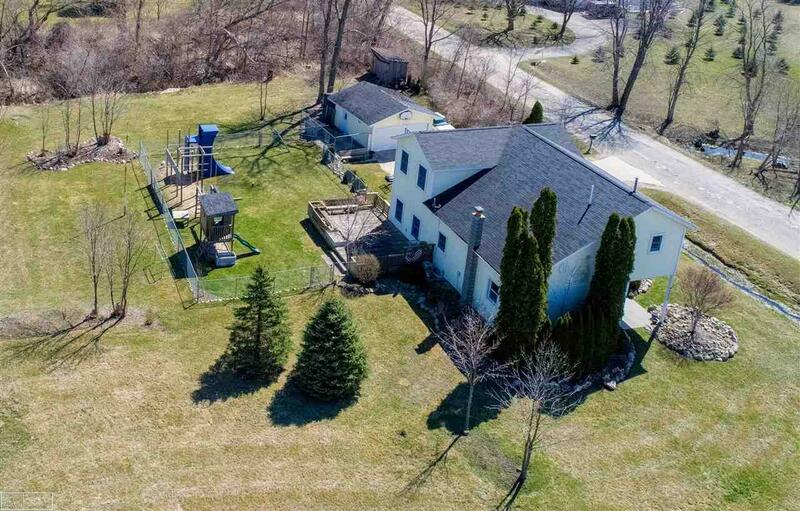 Walks to the beach, morning jogs, night time crickets chirping, s'mores over the fire are just a few of the amenities of this fantastic home situated on over 2 acres partially treed property. Enjoy the open kitchen to the upstairs. Let daylight shine and breeze pass through the numerous windows throughout the home. Kids and dogs have plenty of space in the fenced in backyard or play basketball on the large cemented parking area. 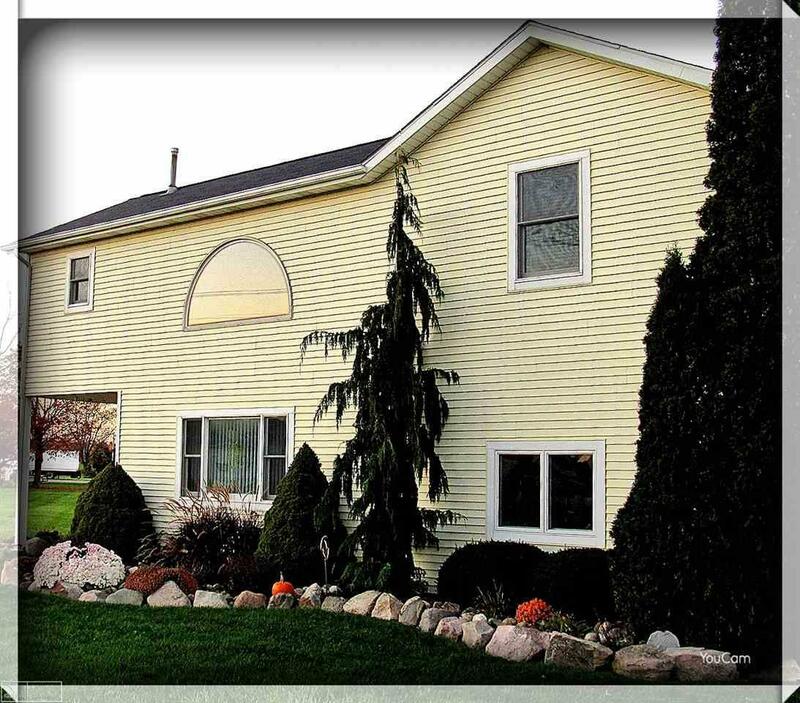 Easy access to the main roads, only minutes from Fort Gratiot and Lexington shopping. 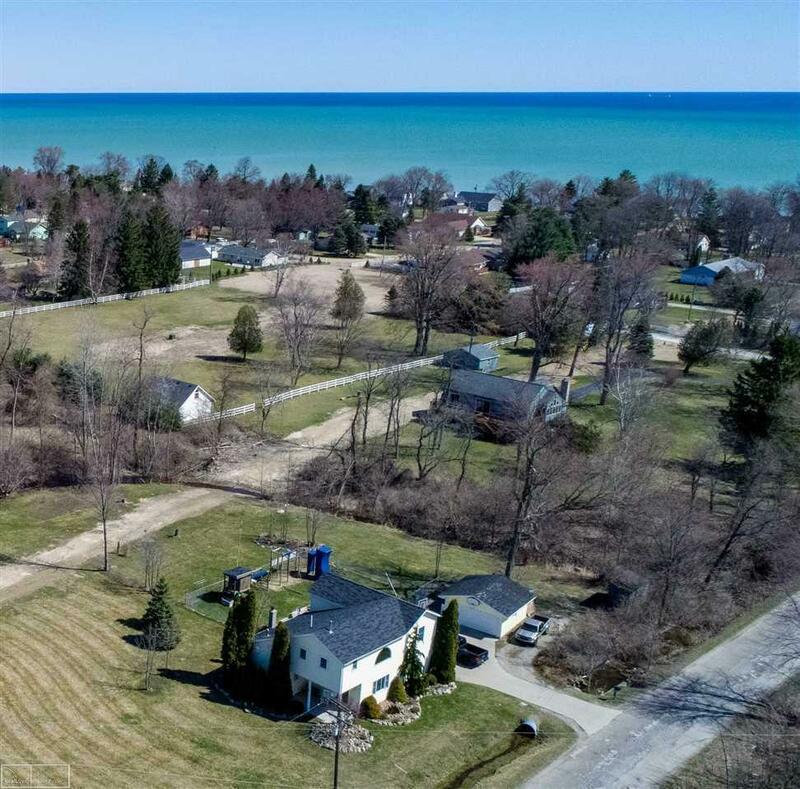 Take in 4th of July fireworks with the entire family from Worth Township Beach on Lake Huron, only a short walk from your front door. 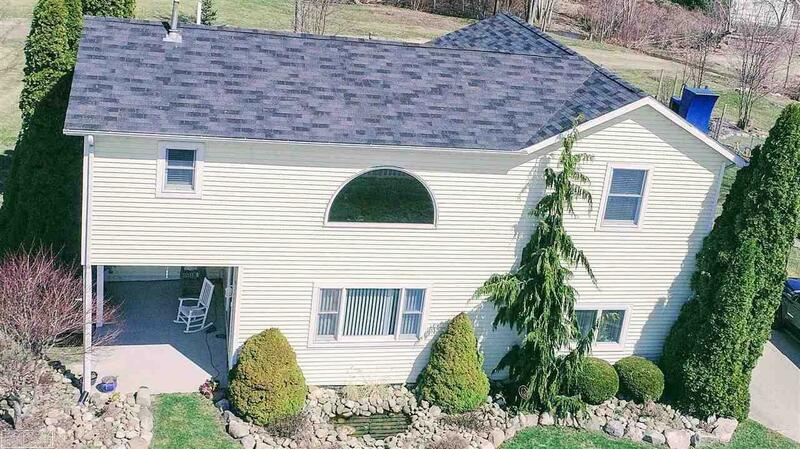 Wonderful neighbors and peaceful neighborhood make this ideal home for you and your family. It may not be available tomorrow! Listing courtesy of Real Living Kee Realty-Washington.